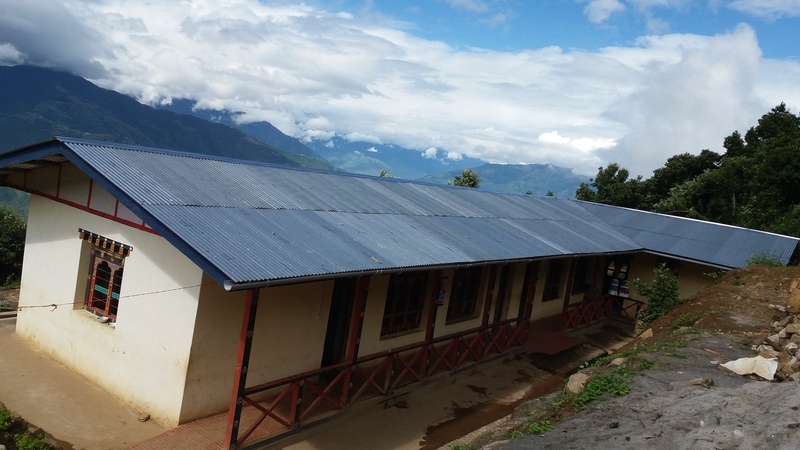 With support from The Embassy of Federal Republic from Germany in Delhi and Opening Your Heart to Bhutan a girls hostel was constructed for Draktsho East Centre. 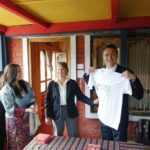 This is not the first time the German Embassy rendered its support towards Draktsho but the second. 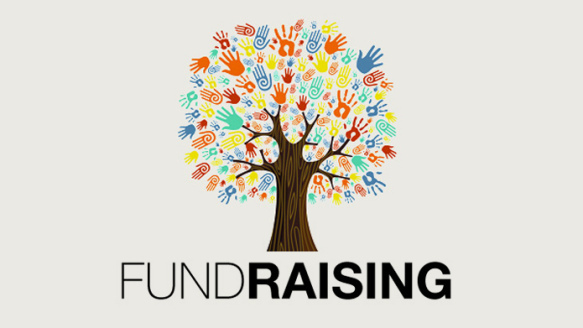 In 2015 the Federal Republic of Embassy of Germany supported in capacity building of the organization by providing training equipment’s and materials taking Draktsho to a higher level. 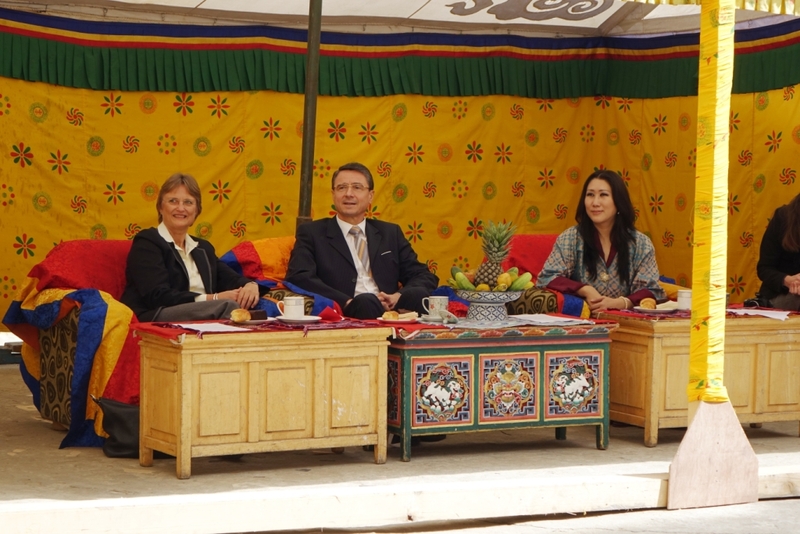 His Excellency Dr.Martin Ney, Ambassador of Germany to Bhutan visited Draktsho in Thimphu for the handing over ceremony and interacted with the students and teachers. 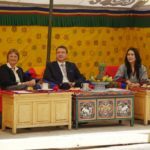 Opening Your Heart to Bhutan is a UK based charity organization which brings children and youths with disabilities joy and the opportunity to build meaningful lives through simple, practical acts of compassion, the charity provides access to safe medical care, disability aids and basic amenities in the isolated rural areas of East Bhutan. 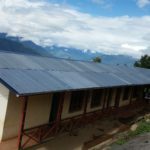 The charity has not only supported in construction of the girls hostel for Draktsho East but also provided necessities like mattresses, blankets and a vehicle. 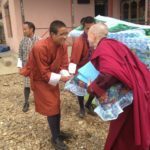 The charity is run by a Buddhist nun Emma Slade also known as Ani Pema Deki.